Alexandra D. Foster got her start right here in the North End, and her pretty silk pillows are now at Beacon Hill's Kate and Theo. By Raquel Kaplan·	 8/5/2014, 5:01 p.m.
"It was early evening in Rome and I had just bought a gelato at my favorite gelateria near the Pantheon," Foster says. "I went for a stroll, gelato in hand, and happened upon this gorgeous doorknocker across from the Parliament building. 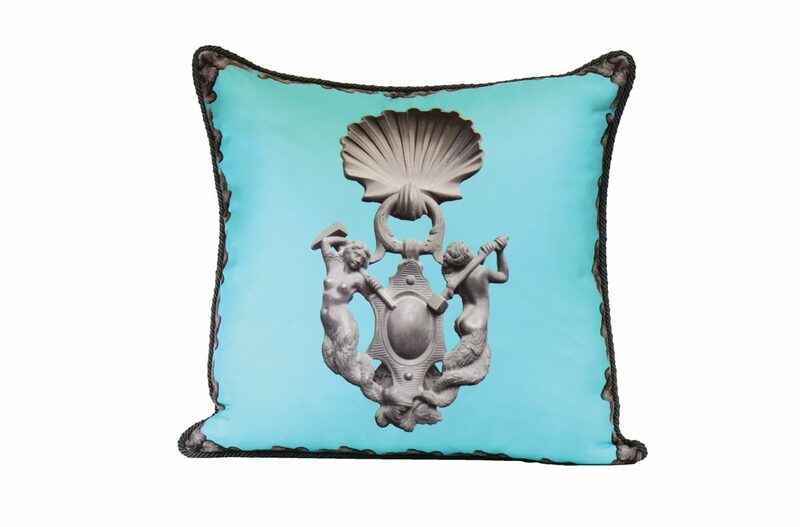 I used the actual photo I took of the doorknocker for this pillow so it too has a 3D quality." "I was on a food tour in Paris to celebrate a dear Boston friend’s birthday and we were winding our way around the streets of St. Germain when I spotted this beautiful wrought iron door. I fell in love with the pattern and took a picture. 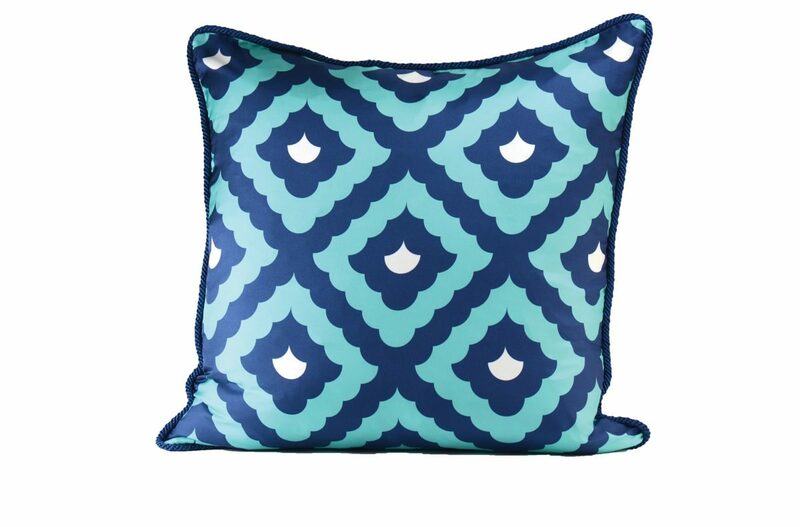 I ended up using the actual photo on my pillow so the design has a great 3D feeling." 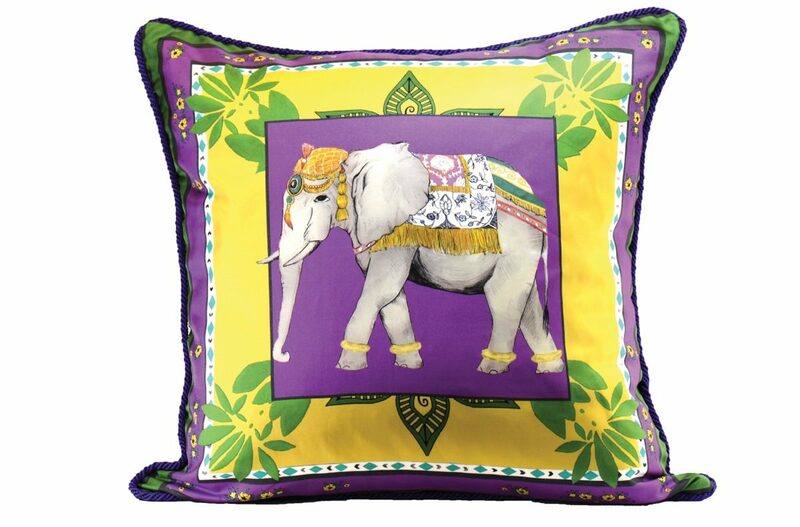 "The Jaipur pillow was inspired by the lavish and colorful weeklong wedding ceremonies in India, that often feature a decorated and bejeweled elephant. 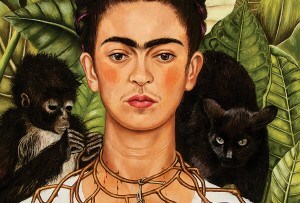 This design was actually hand drawn by a fashion illustrator here in London." "I was walking down one of my favorite shopping streets in London’s Knightsbridge neighborhood last year when I noticed this beautiful geometric gate outside a very fashionable restaurant. 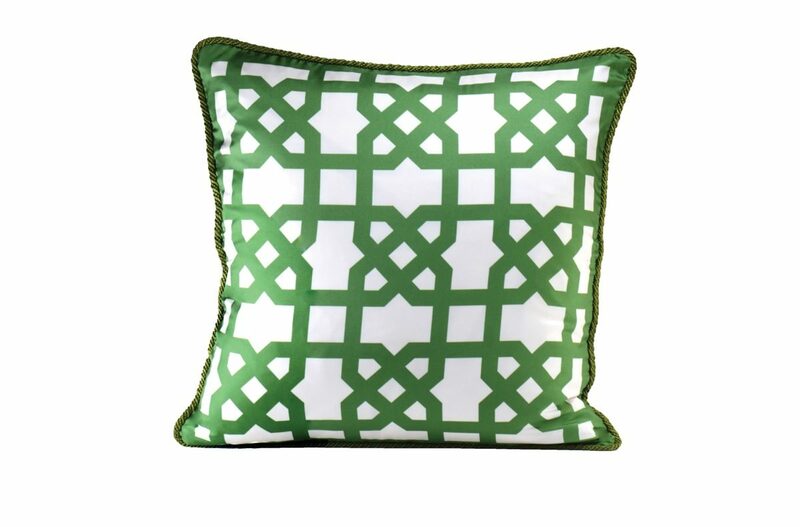 I snapped a picture of the gate with my iPhone and then recreated the design for this pillow." 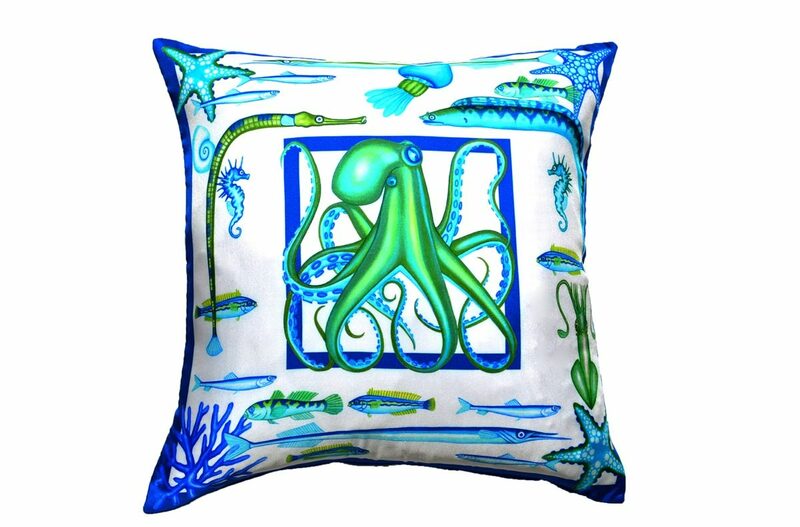 "I think the Sorrento pillow embodies me the most because it features an octopus (my logo) and speaks to my love of the sea, as well as having lots of pops of turquoise, my favorite color. The artist also comes from the same region of Italy that my great-grandparents emigrated from back in the early 1900s, so the area holds special significance for me." 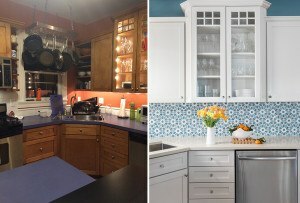 "The Amalfi design originated from a trip I went on with my parents to the tiny hillside town my mother’s family comes from just outside of Naples. On the drive back to the hotel we took the scenic Amalfi Coast route and I snapped a photograph out the window, capturing the gorgeous coastline. The photo I took featured an iconic church with a beautiful patterned dome, that same pattern is on my Amalfi pillow." "The Tokyo design is actually a stencil that took four hours to cut by hand and was inspired by the beautiful and delicate Japanese flowers I saw on a trip to Tokyo." Though based in London these days, Alexandra D. Foster will always be a North Ender at heart. (Her first stop when she’s back in town is Prezza, where the staff have her order memorized.) 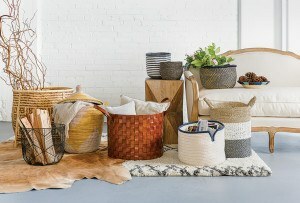 And now, she’s coming full circle: Her line of silk pillows is now available nearby at Kate and Theo on Beacon Hill, just one of three retailers in the U.S. to carry her collection, in addition to a handful of shops in the U.K. and Middle East. Before Foster’s entrepreneurial spirit took flight in 2013, she headed up the women’s couture department at Bloomingdale’s in NYC and created lifestyle footwear for Puma International here in Boston. 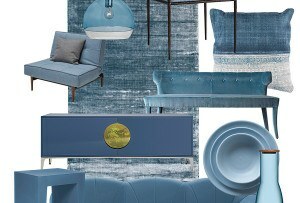 Eventually, she decided to pursue her interest in interior design with Liberty, the British design and shopping emporium, and launched Liberty’s range of furnishing fabrics. That’s where a little bit of happenstance came in. Foster was on a sourcing trip for Liberty in Como when she discovered the silk mill that she’d later use for all of the bright, colorful silk that give her pillows such vibrant life. 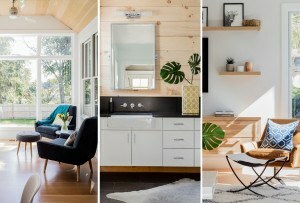 “It is a mill that all of the biggest fashion houses and furnishing fabrics brands use as well, so the quality and feel is just stunning,” she says. After the luxurious panels of silk are printed, they’re taken down the road to a small atelier where seamstresses stitch the pillows by hand, adding the cotton lining, zipper, care labels, and hand-braided trim from Bologna. Each pillow takes several hours to make. “I take thousands of photos each year, both while traveling and just walking around London,” Foster says. “No matter where I go, I am always looking at things and thinking, ‘Could that be a pillow design?’ Each season, I methodically go through my photographs and pick out the five that speak to me.” Foster and her design assistant then bring the photos to life in Adobe Illustrator and select colors. The designs are sent off to the factory for sampling and the winning combinations move forward to production. A self-proclaimed “travel-a-holic,” Foster’s love of adventure and photography has another outlet, too. Since 2011, she’s authored Destinations Perfected, a lifestyle blog covering food and travel. Up next? Foster wants her pillows to take over the world, so look out for her new collections coming this fall and spring. 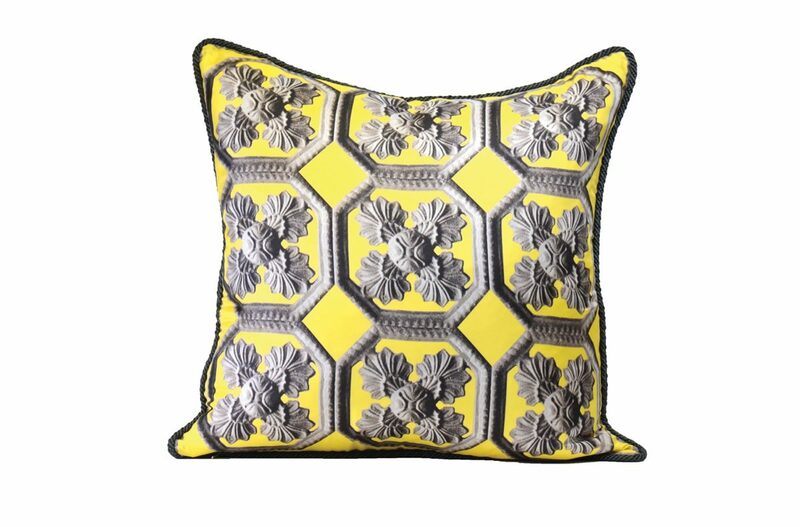 All Alexandra D. Foster pillows are 20 by 20 inches and sell for $295. 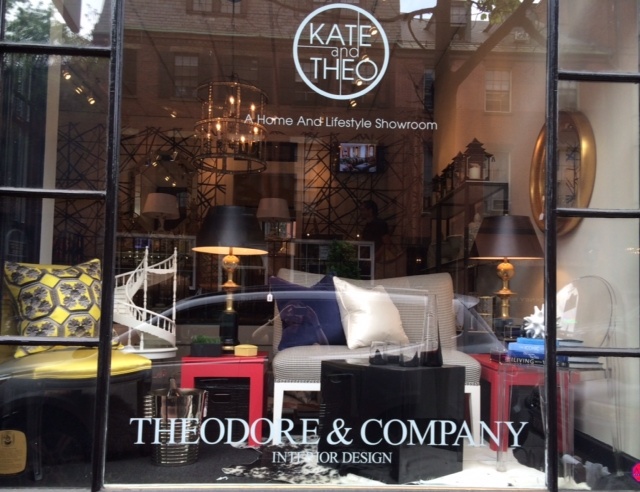 Nearly all the pillows in the gallery above are available at Kate and Theo, 96 Charles St., Beacon Hill, 617-227-1915, kateandtheohome.com. 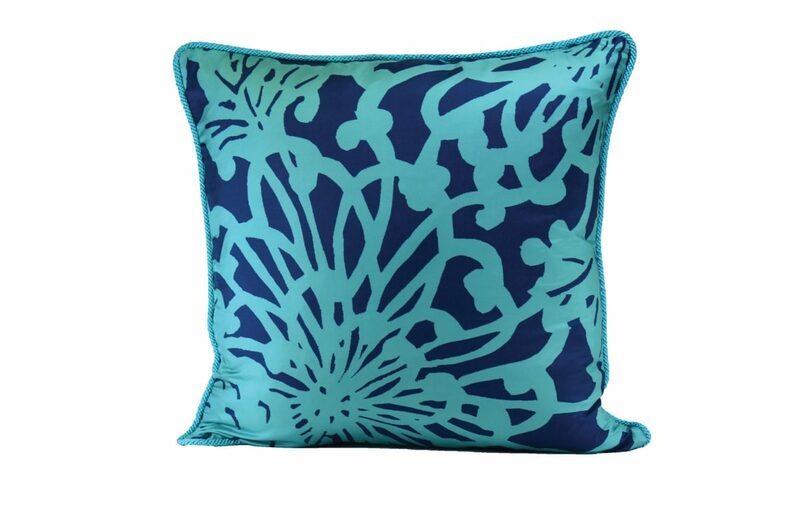 The Sorrento pillow is available on alexandradfoster.com.